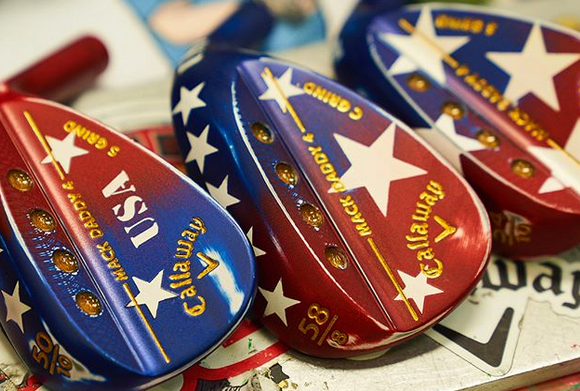 Happy Fourth of July, golf fans. 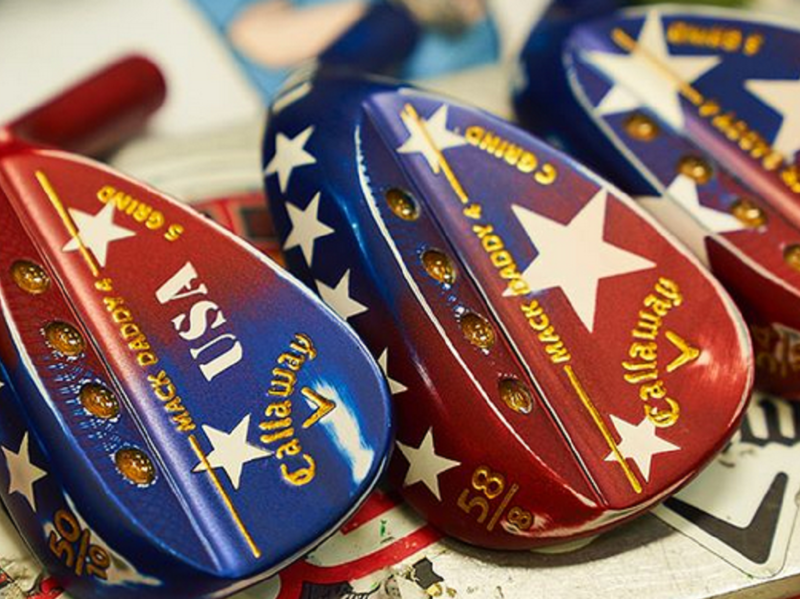 The patriotic wedges below (made for Wesley Bryan) are a collaboration between Callaway’s maestro Anthony Taranto and Wayne Byrne. The U.S. Open is growing distant in the rearview and still we (and not just the media) are talking about Phil Mickelson’s antics. “I wouldn’t advocate it being allowed to happen again, and if necessary, there needs to be a rule change. Giving the long-time short game guru the bump to the No. 2 position today because, heck, who doesn’t need help in the putting department? 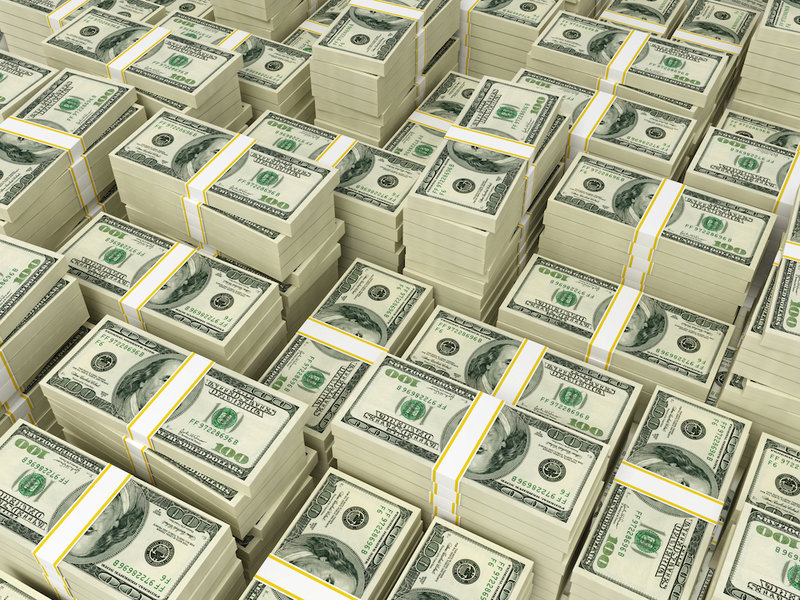 And a good round on the greens is worth more than golf news, right? Aim is critical….You can’t dominate with your putter if you don’t know how to aim it correctly, or how much break to play. Nail these fundamentals first. Face angle > path…And not insignificantly – it’s six times more important. Even if your path is good, unduly opening or closing the face at impact spells doom. 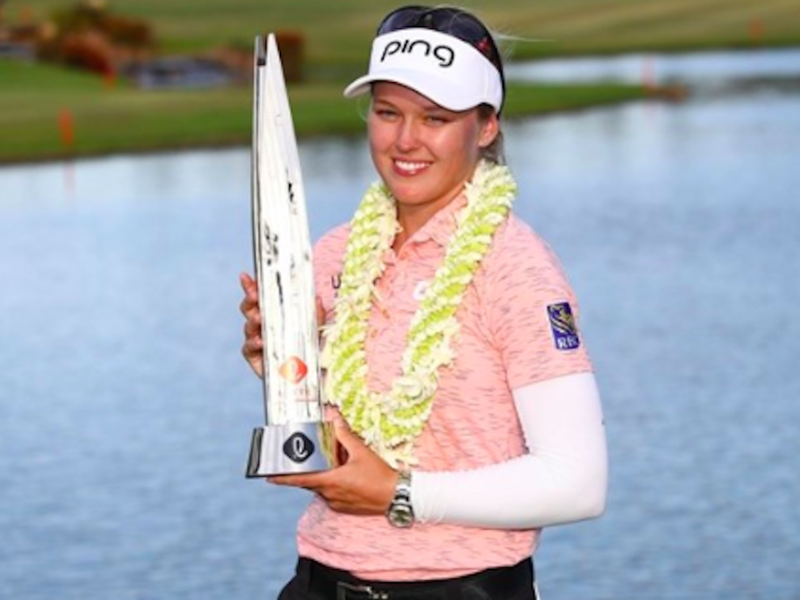 Per Golfweek’s Brentley Romine…“The PGA Tour is expected to release its 2018-19 schedule in the next few weeks. But on Tuesday, that anticipated schedule continued to take shape. It will continue to hold that spot on the schedule until at least 2023. 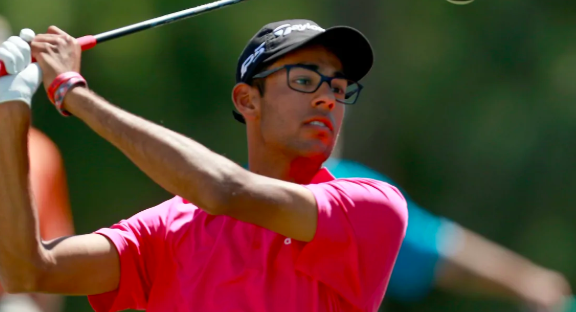 Golfweek’s David Dusek examines the numbers you should be targeting off the tee. When the President comes to a PGA Tour stop, it’s a noteworthy occasion. Donald Trump spoke at the Salute to Service event at The Greenbrier. 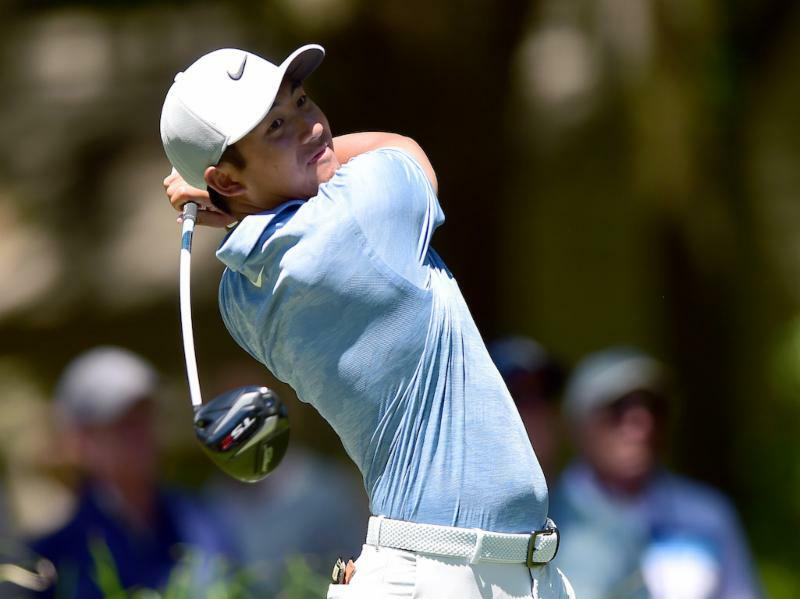 On the same Golf Channel podcast in which he outlined his plans to prepare for Senior Open Championship qualifying, Brandel said he likes where TW’s game is at ahead of the final two majors of the year. 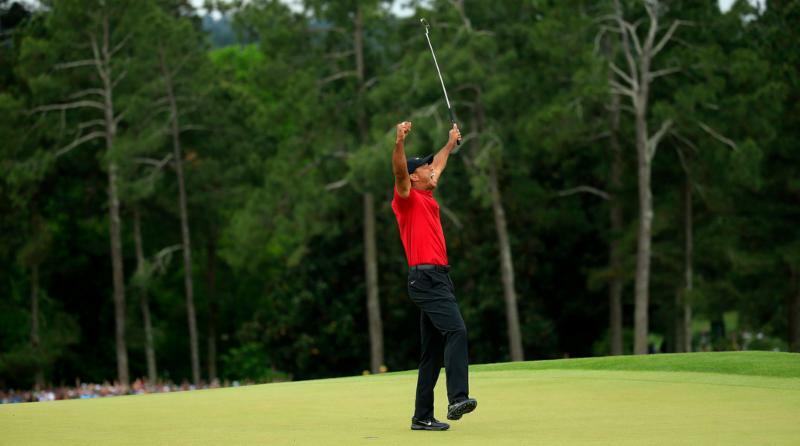 This time, it’s PGA Master Professional Dennis Clark sounding off on Woods’ comeback. 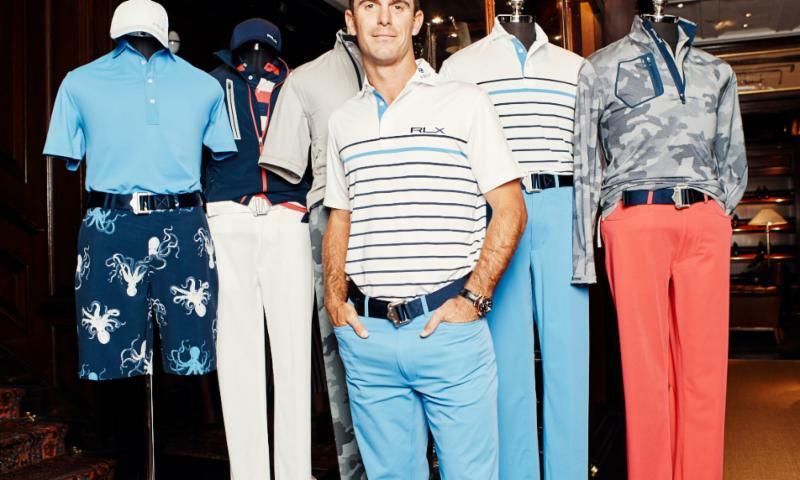 Billy Horschel teamed up with sponsor Ralph Lauren/RLX to create a collection of golf duds. 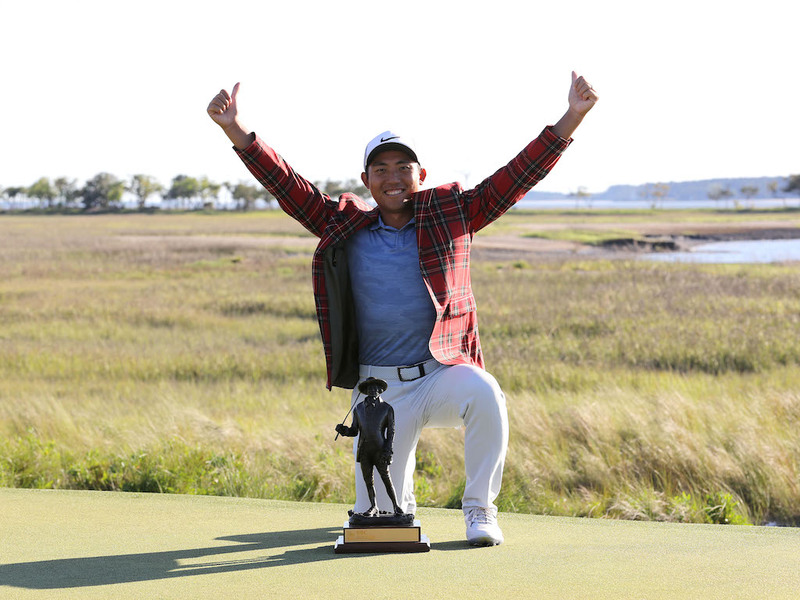 Fortunately, a variant of the octopus pants Horschel wore at Merion in 2013 are in the collection.